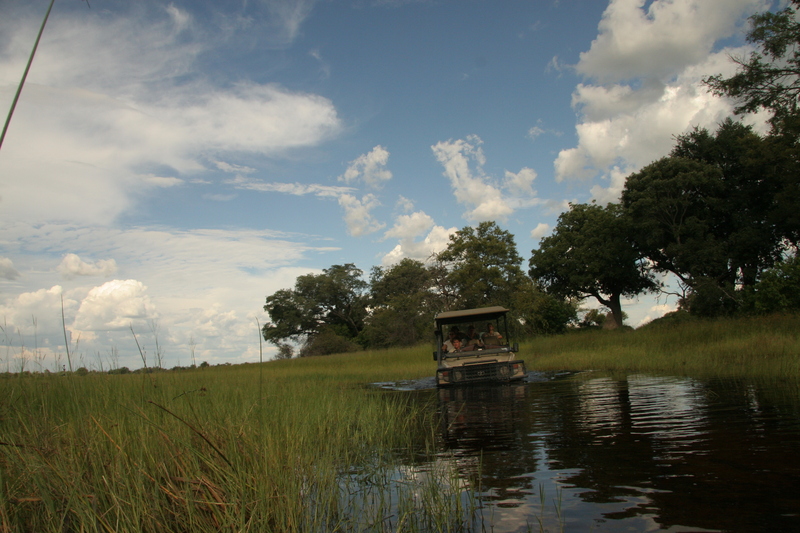 The Okavango Delta is named after the Okavango River that originates in Angola where it’s known as the Cubango River. Further south the river forms part of the border between Angola and Namibia – up to Caprivistrip. After the Popa Falls, the Okavango flows into Botswana and drains into a swamp in the Kalahari Desert, known as the Okavango Delta, the biggest inland delta in the world. The whole area covers about 6,200 square miles. There are no fences and the variety of animals is tremendous. 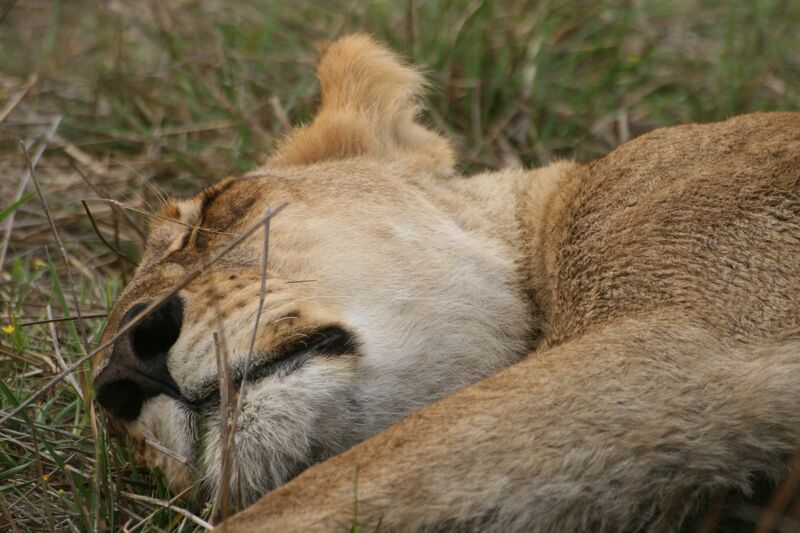 It’s an area where lions and hyena’s dominate the night and leopards silently pass your tent. Namibia has taken up a plan to source fresh water from the Okavango and transport it to the dry, central area of Namibia. There are also plans to build a dam at Popa Falls in order to generate electricity. 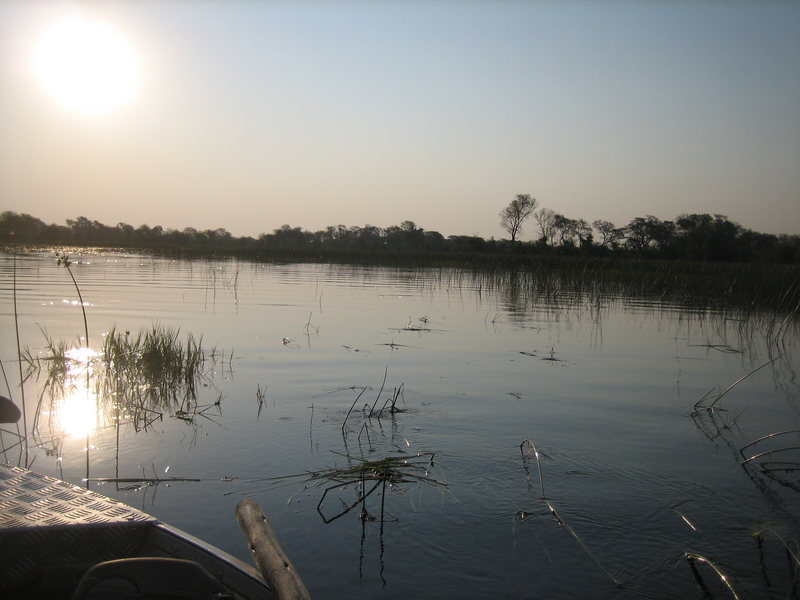 Botswana fiercely opposes to these plans, which will greatly affect the Okavango Delta. Let’s hope Botswana wins the argument so this unique piece of nature remains unspoiled.